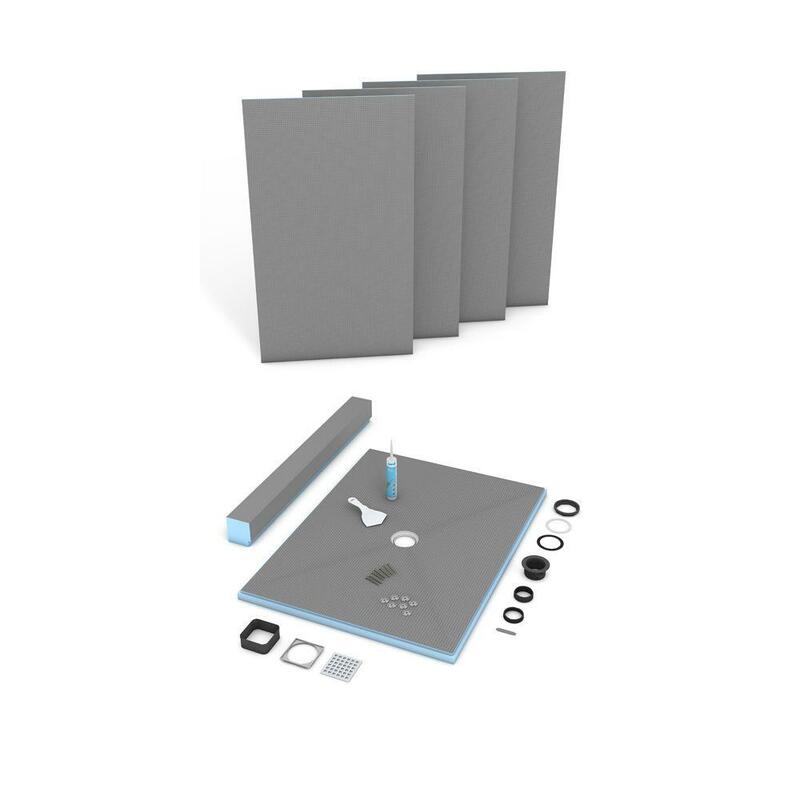 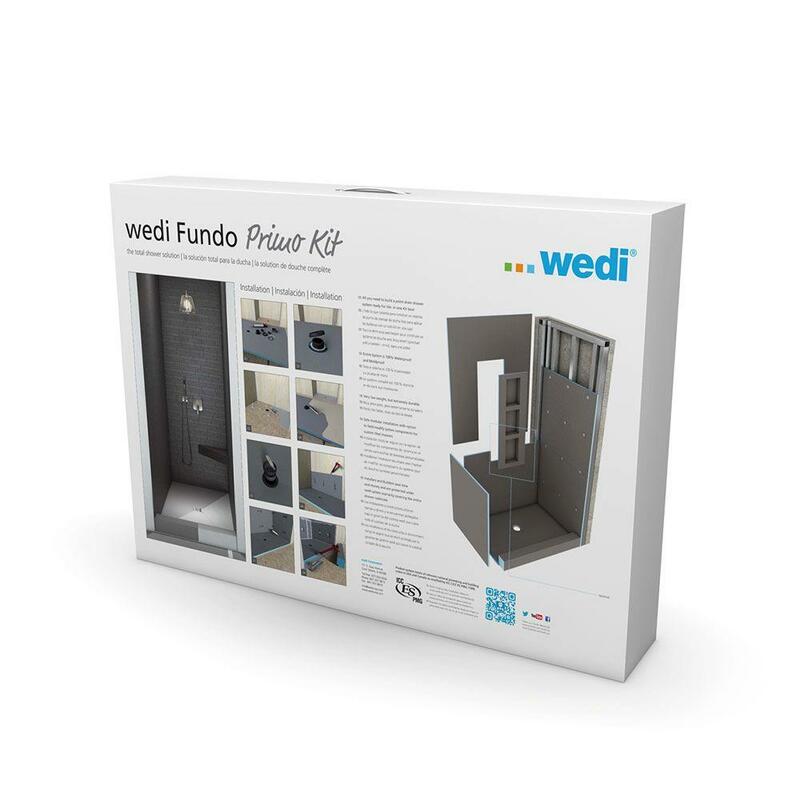 The wedi Fundo Primo Shower System features a square drain cover point drainage solution for fast and safe renovation and new construction installations. 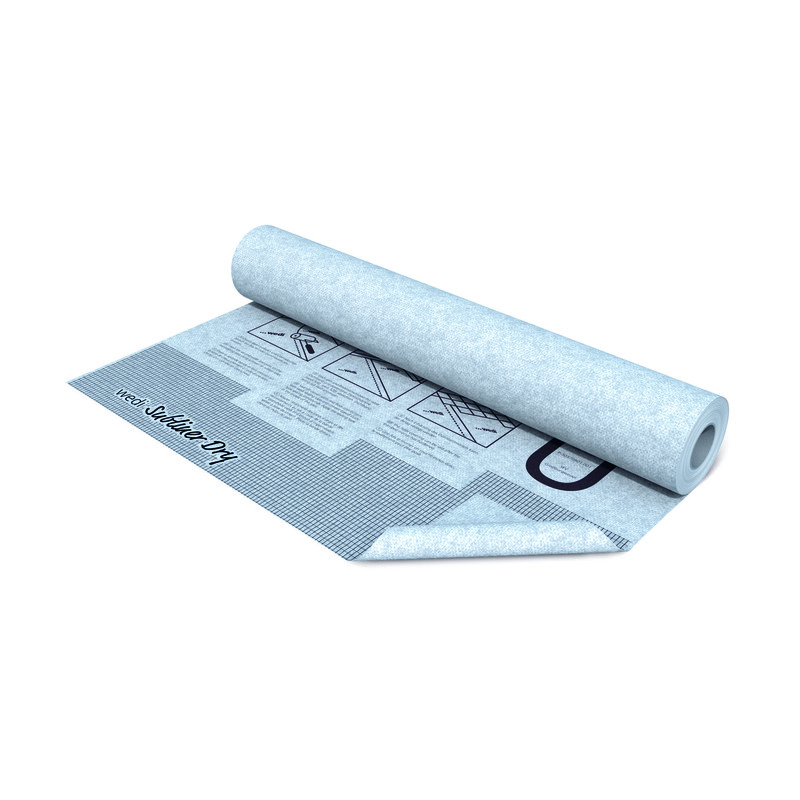 Primo is internally waterproof due to its wedi XPS foam’s closed cell structure and naturally protect against mold or mildew like every wedi XPS foam based product. 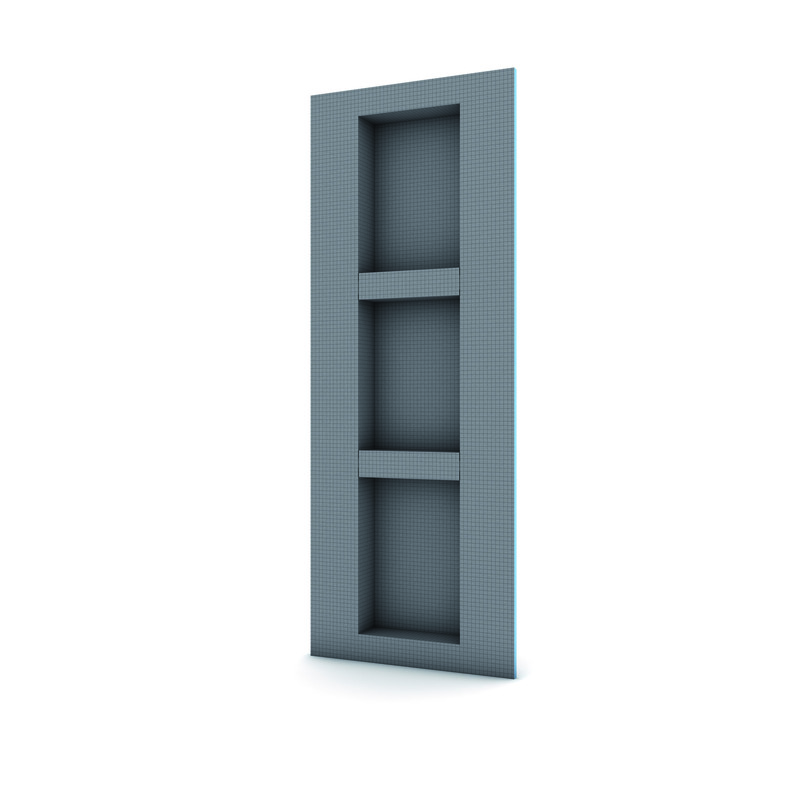 It is fast and clean to cut to fit custom designs while the level of prefabrication reduces installation time significantly. 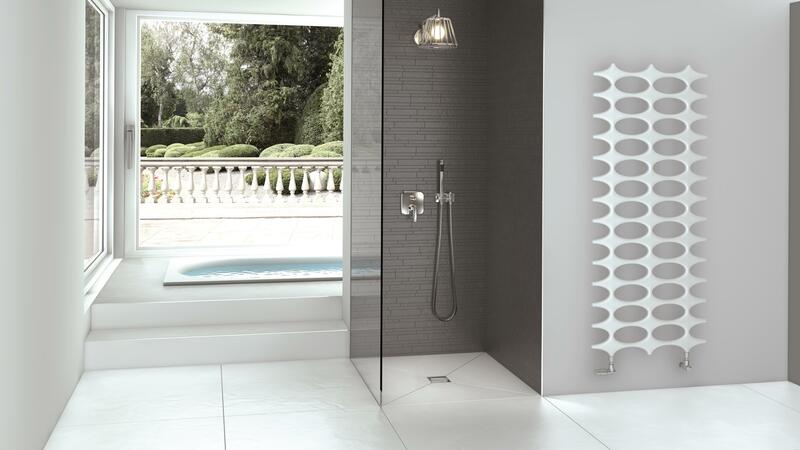 The shower floor units feature a strong and pre-sloped surface which can be tiled over immediately whether you choose mosaic size or large format tile. 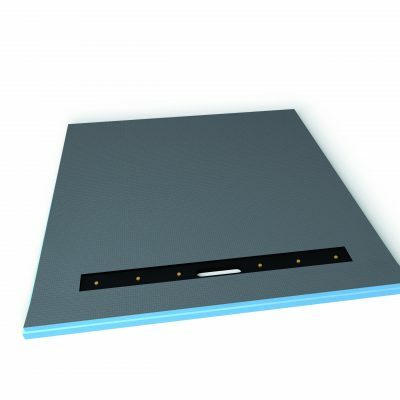 Drain unit and drain cover set is always included with each Primo shower floor unit while further optional drain cover designs are available. 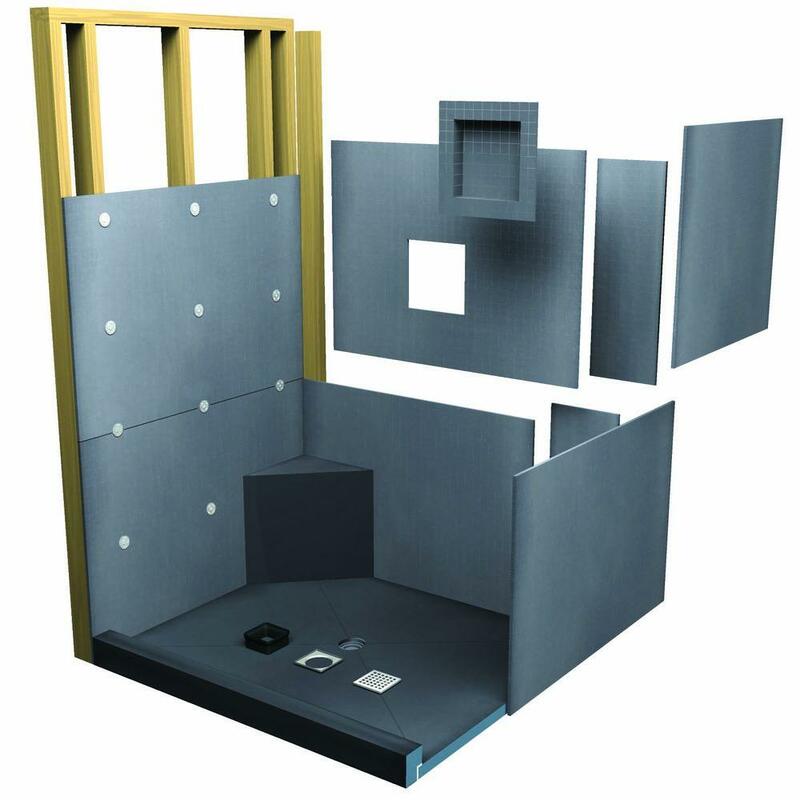 Pre-sloped extension panels are available so that virtually no limit exists for making any size or shape for custom shower designs happen.